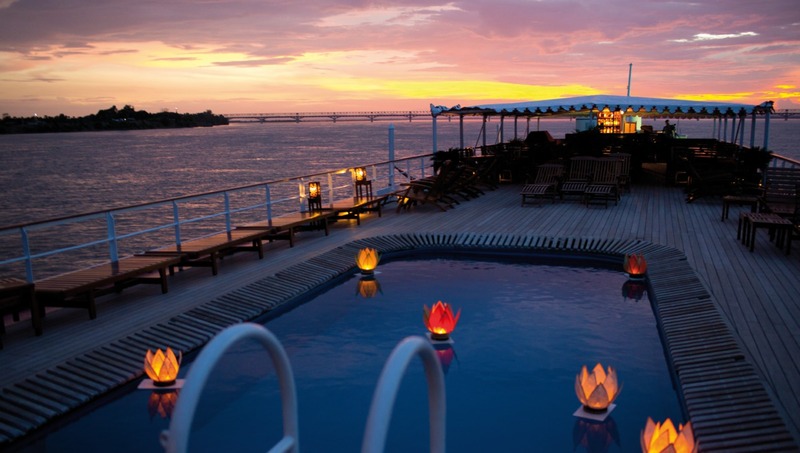 Intimate and luxurious, carrying a maximum of just 82 guests, the Belmond Road to Mandalay is a beautiful ship that allows you to experience Myanmar in style. 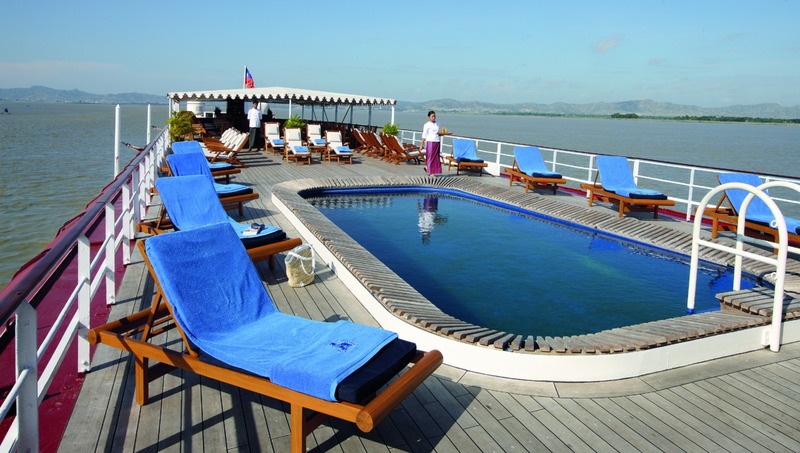 This elegant little ship has been cruising the Ayeyarwady River for many years, offering involved itineraries that take you to local villages, Buddhist monasteries and golden pagodas. The cabins are luxuriously appointed, decorated with locally made furnishings and featuring satellite TV, iPod docking station, air conditioning and windows with outside views. 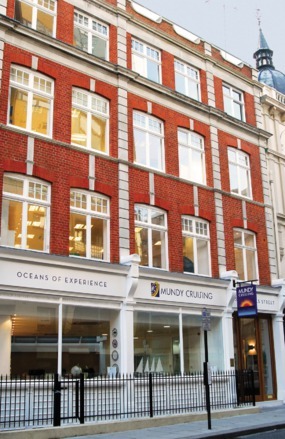 There is also a lovely sun deck with a pool and bar, two restaurants, wellbeing and fitness area, and an excellent programme of local entertainment, cookery classes and onboard lectures. A luxurious and sophisticated approach to river cruising, with an emphasis on immersion in the local culture.